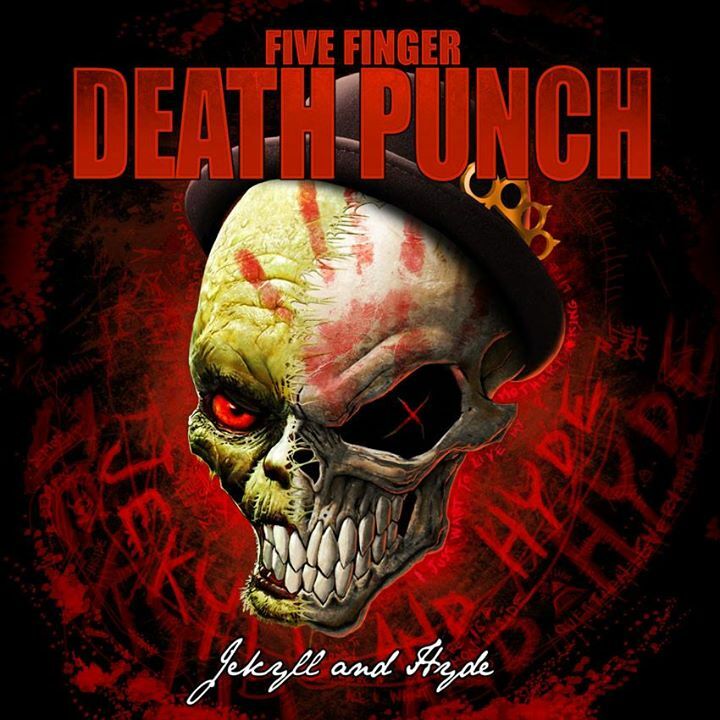 Five Finger Death Punch News: Ivan Moody: "Everybody is Jekyll and Hyde. There are multiple personalities to every human..."
Ivan Moody: "Everybody is Jekyll and Hyde. There are multiple personalities to every human..."
"Everybody is Jekyll and Hyde. There are multiple personalities to every human being, and no matter how civilized and sophisticated you think you are, if you dare to look at yourself very, very closely, you'll see... somewhere deep down... there is a demon inside. Your circumstances may not have provoked it yet but trust me, it's there..."